Of all kitchenware materials, glass is perhaps the most elegant material. Though it cannot be used for cooking and for serving commonly due to its fragility, no other material matches it in the class, style and richness it offers to the atmosphere. 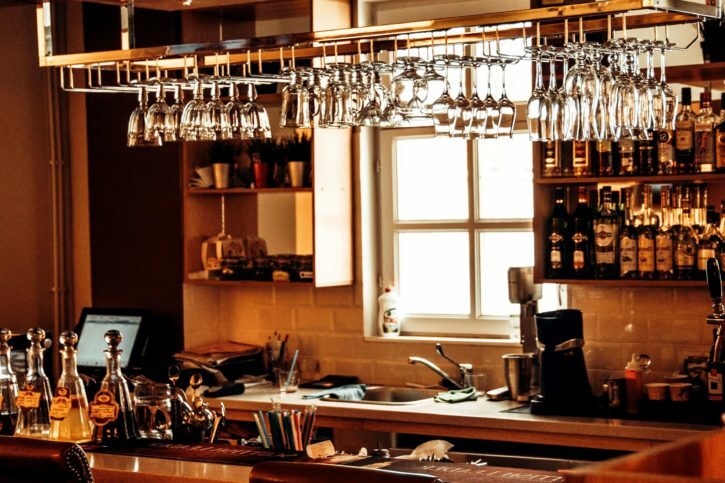 No wonder, despite its brittleness, it has remained a popular option of homeowners when it comes to wine glasses and other glasses and cutlery. If you are wondering how to choose the best glassware, here are some useful tips for you. 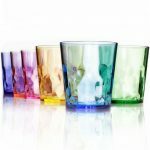 If you want to create a beautiful drinking glass collection for your bar, remember these basic types. Soda glasses are ideal for daily use. They are low-priced, dishwasher-safe and sturdy enough even for the busiest households. They come in a great range of shapes and colors, from elegant wine goblets to sleek tumblers. If you want something that will work for daily as well special occasions, crystal glass is an excellent choice. Crystal glass is a bit heavier than everyday glassware but is of a finer quality too. To be classified as crystal, glass should comprise of at least 10% lead oxide. The higher the proportion, the more shine your glassware will have. This is the finest glassware and you would like to keep it aside for special occasions. It consists of at least 24% lead oxide because of which it looks sparkling clear and emits a rainbow of colors when light falls on it. There are many other types of drinking glasses and you should buy them based on the drinks you are going to serve. When it comes to white and red wines, the glasses for both should not be the same. There should be a larger glass for red wine and a smaller glass for white wine. White wine needs to remain cool and crisp before serving and so, smaller glasses are good for it, whereas a larger glass will allow aeration of red wine while it’s served. If you want to optimize the flavor of wine, choose a balloon-shaped wine glass that will allow the wine to build its delicate aroma. Wine has to be aerated and to release its full aroma, a tapered shape is perfect. For champagnes and sparkling wines, use tulip-shaped or fluted glasses. The flute helps in maintaining the bubbles to create the best flavored aroma while serving. Tumblers are the best for soft drinks, water and any juice-based cocktail. 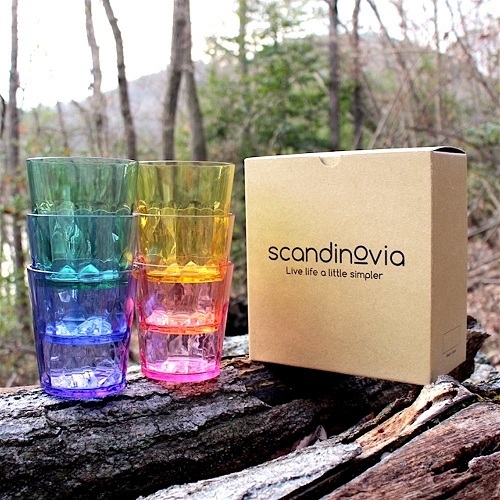 Take a look at SCANDINOVIA – unbreakable and beautiful tumblers of the highest quality and a range of cool colors that you and your friends will find fun to choose from. These save you from the broken glass episodes and give you safety and a great peace of mind. For stronger mixes of drinks like gin and tonic, highball glasses are a great choice. 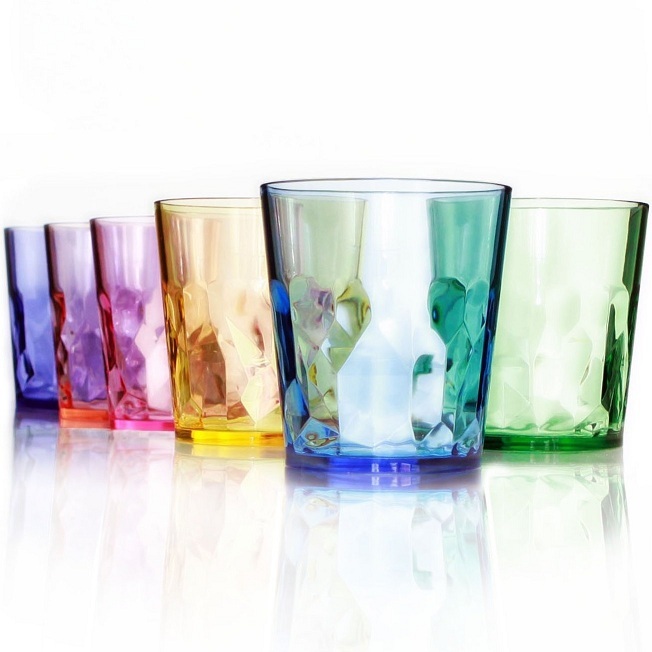 These are thin and elegant and will be a classy addition to your glassware collection. Small, preferably square-shaped glasses are used for whiskey and refined spirits. They are small and elegant and will let light shine through them offering life to the drink within. When it comes to serving beer, there is a rule for which glasses you will use. Thus, light beer should be served in pilsner glasses, traditional Bavarian Weizen beer should be served in Weizen glasses and most other beers and ciders should be served in mugs and pint glasses. Based on these tips, you can now make a great glassware collection for your home bar and impress your guests.